Canadians will be met with a $60,995 price for the 2020 Cadillac XT6 when it goes on sale up north later this year. All dollar amounts are local Canadian currency. The starting price nets buyers a Premium Luxury AWD model. Bumping up to the XT6 Sport variant will see the price rise to $63,795. The Sport model adds Cadillac’s Continuous Damp Control and an Active Sport Chassis for a more engaging drive, per the brand. 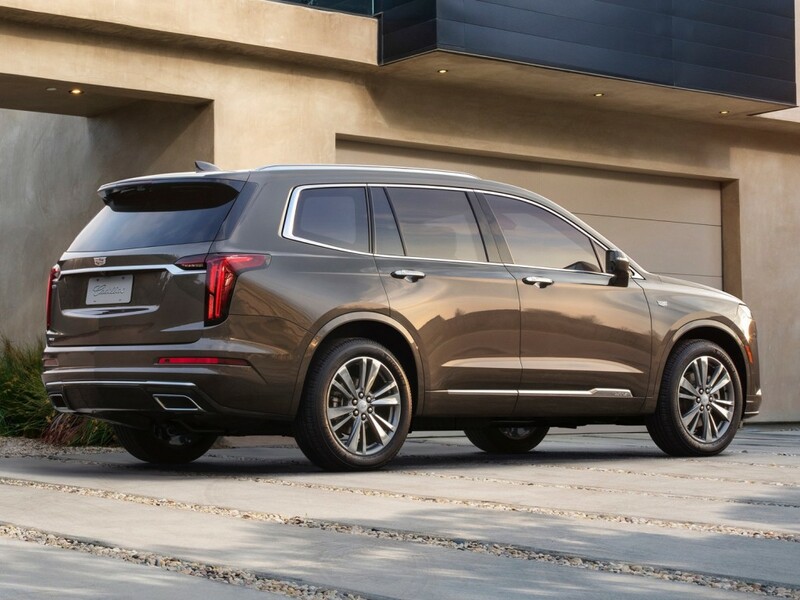 No matter which variant, every 2020 Cadillac XT6 features a 3.6-liter V-6 engine under the hood married to a 9-speed automatic transmission. Power output sits at 310 horsepower. 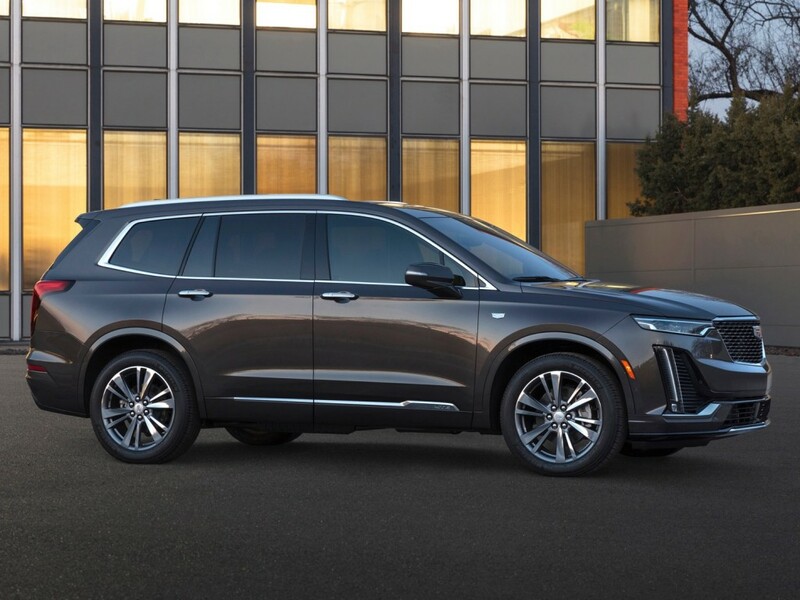 Standard features Canadians will find with a new XT6 include an automatic emergency braking system (the first time such technology is standard on a GM vehicle), 20-inch wheels, heated steering wheel, a power sunroof, power-folding third row seating, wireless phone charging, six USB ports scattered throughout the crossover SUV, and Apple CarPlay and Android Auto connectivity. Two packages will be available for buyers to ponder as well. The first is an Enhanced Visibility and Technology Package that includes an 8-inch configurable gauge cluster, head-up display, rear camera mirror, and HD surround vision camera among other things. The second is a Driver Assist Package that bundles an advanced version of GM’s automatic emergency braking, adaptive cruise control, night vision, and automatic seat belt tightening. It’s unclear per the brand’s Canadian announcement if any front-wheel drive models will be offered in the country. In the U.S., prices for the three-row Cadillac crossover SUV start at $53,690 USD with FWD. AWD will be optional for an undisclosed extra amount. The XT6 Sport comes with AWD standard and will cost $58,090 USD. Sadly no FWD XT6 will be offered in Canada. Only AWD. FWD is only available on the very base trim in Canada on the XT5, not the Luxury, Premium Luxury or Platinum trims. If they decide to offer a XT6 in Luxury trim perhaps that will have FWD as an option. Do you get two for $60k? I’m seeing a solid $30k SUV in those pics. You can just wait 2 years and buy it for 30K. That said, the smart money on buying an Acadia as it will be largely the same vehicle without the extra fancy added in. Acadia is about 6″ shorter I think. So with the XT6 you do gain some additional storage and people room. Worth considering if you are looking at either an Enclave or an Acadia Denali. The prices are not too far off from each. not knowing how the provincial and national tax rates affect that. But the Loonie is worth -33% vs the USD. Doesn’t sound like the margins up north are what they are in the US.